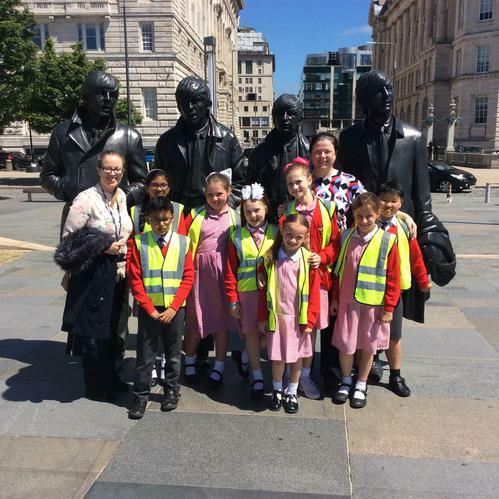 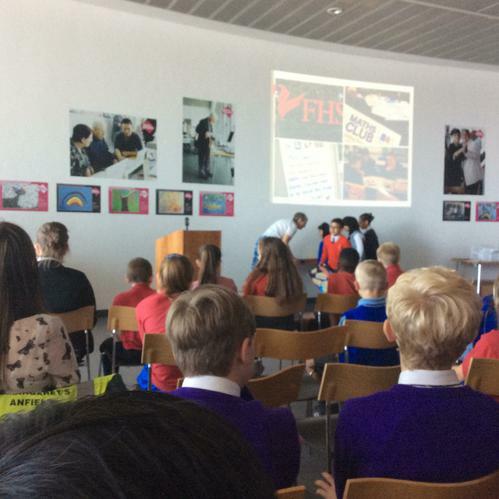 The KS2 Maths Ambassadors at Holy Cross had the pleasure of being invited to the Museum of Liverpool to be awarded with the Liverpool Counts Quality Mark - The Gold Award. 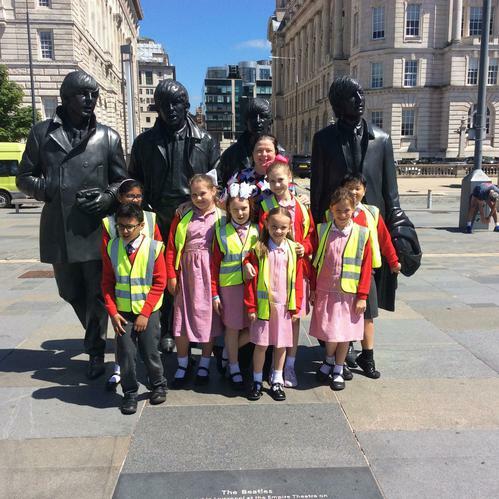 The children went with Mrs Bannon and Miss Davey to receive the award. 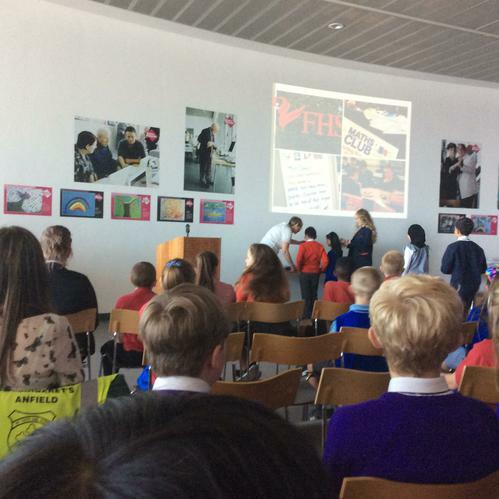 The children also received a prize for one of the best school websites! 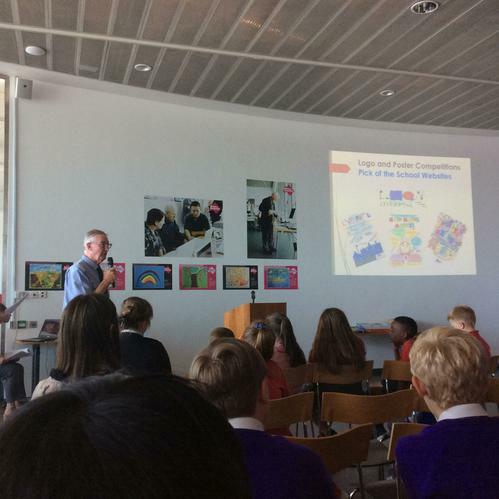 The Holy Cross family, in particular the Maths Ambassadors, worked hard to achieve the Gold Award and we're very happy to receive a plaque to celebrate the achievement.